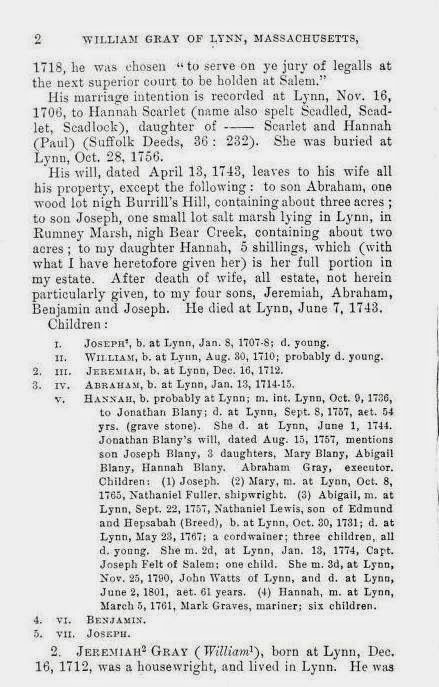 Lynn in the Revolution by Lynn Public Library Transcribed by Shaun CookMANSFIELD, SAMUEL, - son of Ebenezer, was born in Lynn, April 30, 1758; married March 26, 1789, Mary Rhodes, daughter of Ignatius and Sarah (Merriam) Rhodes, born August 24, 1764. 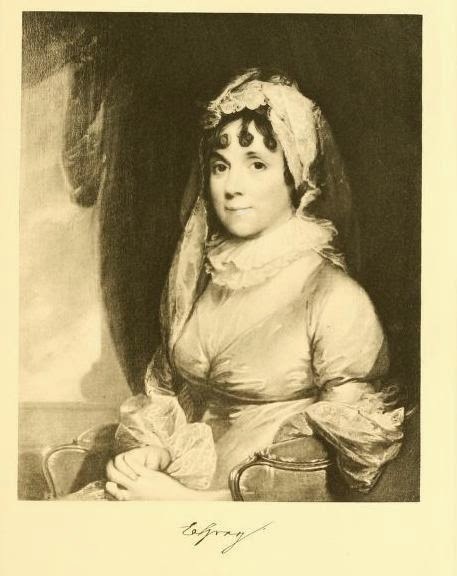 She had four brothers in the Revolution. 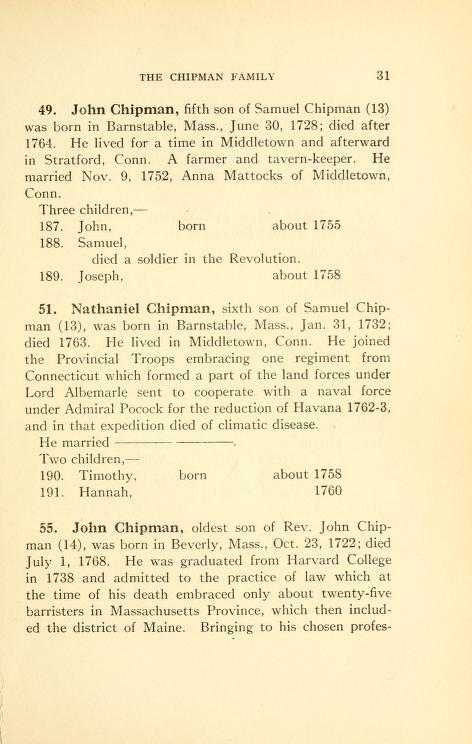 He died November 18,1837, and his widow, who died May 17, 1842, was pensioned at the rate of $33.33 per year. 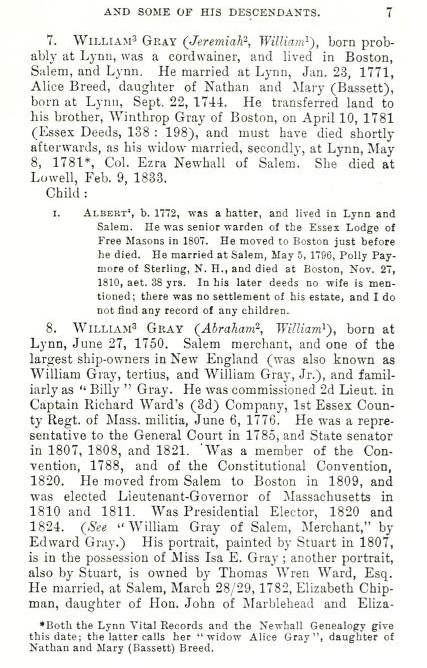 He had been pensioned previously, on the 14th of August, 1832, when he appeared (at the age of seventy-four) and deposed that in September, 1775, he enlisted in Captain King's company for seacoast defense; in 1777 he served two months in September and October, guarding stores; was in service in Boston when Burgoyne surrendered, and he joined in the general rejoicings. He remembered standing sentinel at the quarters of General Heath, in Boston, at that time. 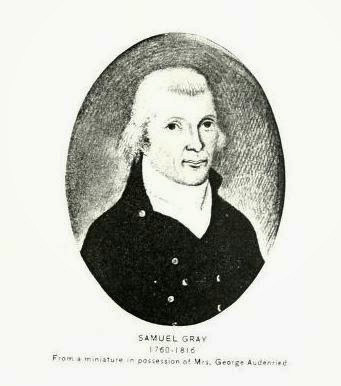 He served two months in Rhode Island in 1778, under Captain Cox and Harris Chadwell, and was with the boats which brought off the Americans under General Sullivan. He said that the first night the provisions were carried to Tiverton, and the next night the troops were landed by the boats; that all was haste and bustle; but that he saw General Lafayette he had no doubt. 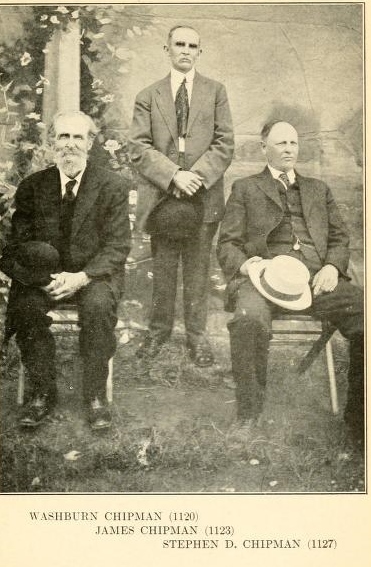 Henry Hallowell and Harris Chadwell testified to the truth of his statements. 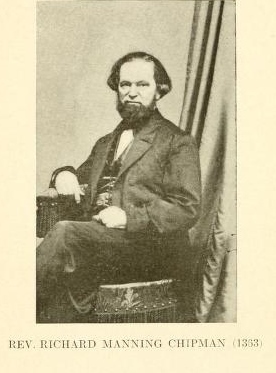 He was pensioned from March 4, 1831, at $33.33 per year, with $49.49 back pay. The aged William Hudson, living in 1903, remembered Samuel Mansfield well, and said that he was a tailor who lived for many years in the old house opposite the Lynn Hospital, now known as the Reynolds house. 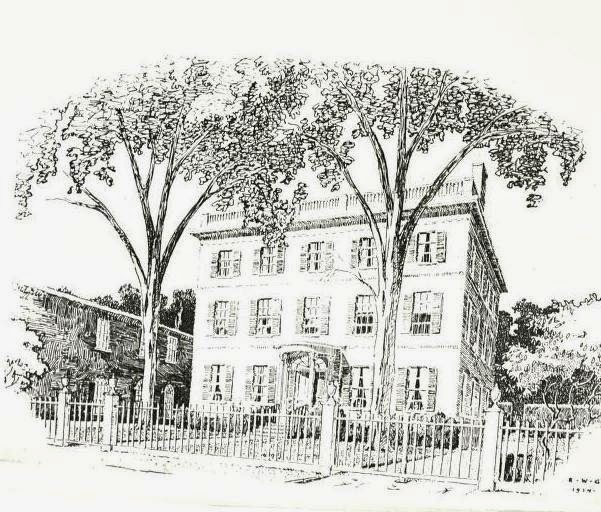 His shop was near the corner of North Franklin and Boston Streets, and across the street was the home of Captain William Farrington. 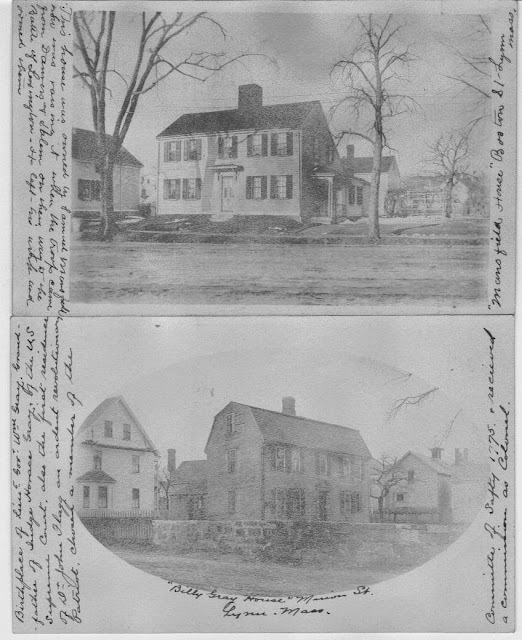 The frame of the Mansfield house was being raised on the morning of the battle of Lexington, and Ebenezer, the owner, father of Samuel, was a corporal in Captain Ezra Newhall's company, and marched away, with most of his neighbors, on the alarm. 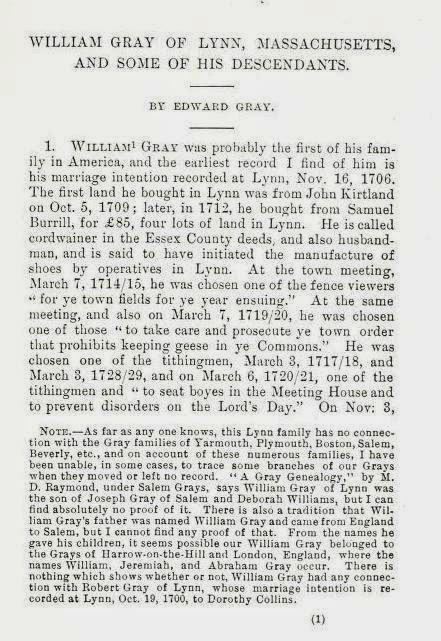 Samuel, although he did not go with his father, remembered and often related to Mr. Hudson the fact of seeing the Danvers men come over the old Boston road on the way to the fight, and that he particularly noticed the peculiar stockings of one of the men. This man was one of those slain that day, and Samuel Mansfield saw him with four others brought back over the road in a cart. 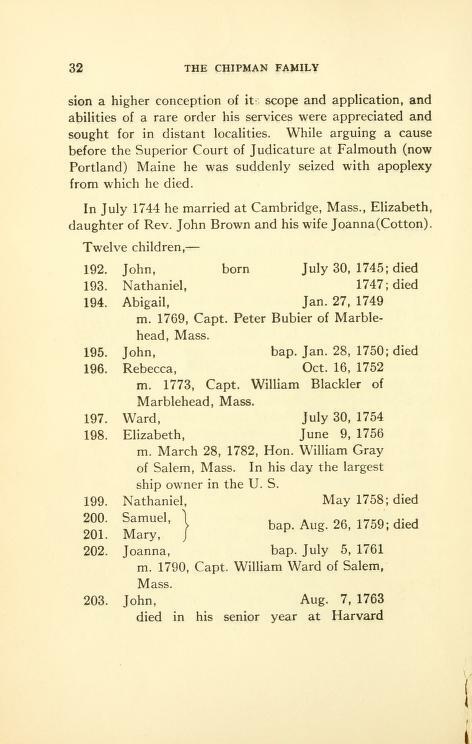 John Mansfield was known as a schoolmaster. 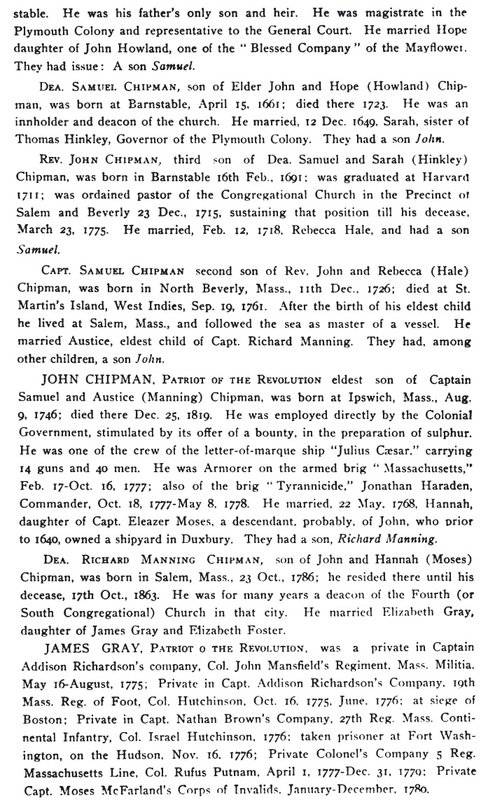 His military carer began 13 Dec 1754, when he enlisted in Capt. John Lane's company, Massachusetts provincial forces. 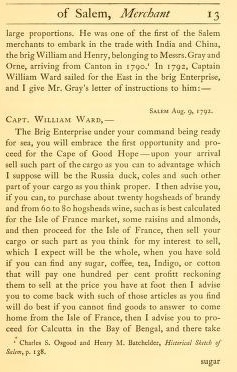 In 1756 he was at Albany in the company commanded by Capt. 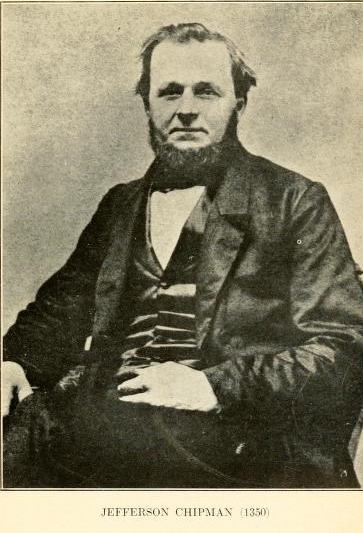 Samuel Flint of Danvers. 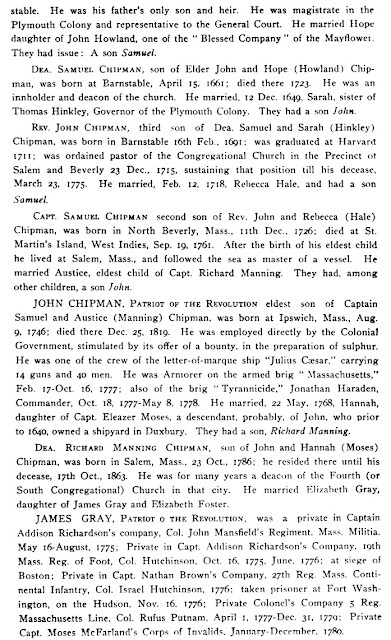 From 2 April 1759 to 26 Jan 1769 he was at Fort Cumberland, in Capt. William Anger's company, Col. Joseph Frye's regiment, as a corporal. He was a sergeant in Capt. 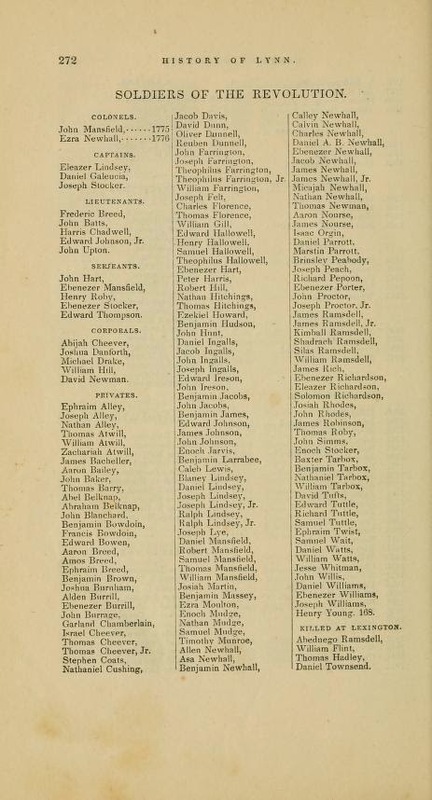 Moses Parker's company from 9 May 1761 to 2 Jan 1762, and from 12 March to 25 Nov 1762 he held the same rank in Capt. Moses Hart's company. 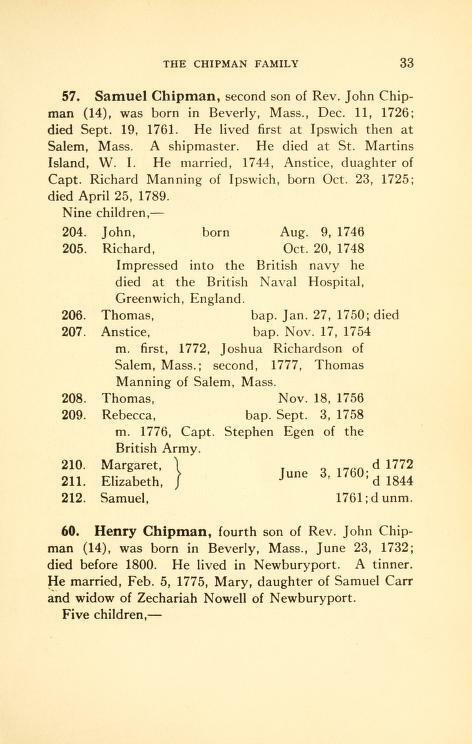 In Jan 1766 he became a lieutenant in Capt. Samuel Johnson's company, Col. Benjam Pickman's First Essex County Regiment. He was a captain in the same regiment, under Col. William Browne, in Aug 1771. 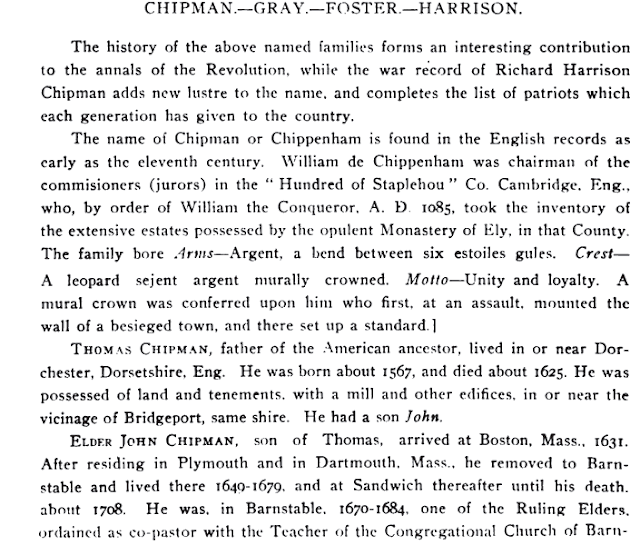 He became involved in patriot activity, and was appointed a member of the Committee of Correspondence, 6 Jan 1772. 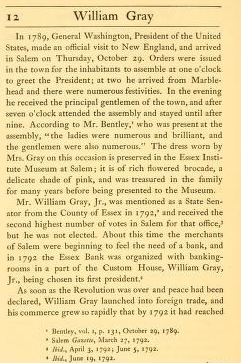 He was a member of the Essex County Convention held at Ipswich in Sept 1774, and was one of Lynn's two delegates at the First Provincal Congress in Salem, in Oct 1774 (Lewis & Newhall, p.338). At the time of the Battle of Bunker Hill, 17 June 1775, Col. Mansfield's regiment was stationed at Winter Hill (now in Somervile), under the command of General Artemus Ward.. Gen. Ward ordered the regiment to reinforce Gen. Israel Putnam and Col. William Prescott on Breed's Hill. At this time all was in confusion; heavy fire from the British men-of-war swept Charlestown Neck; Charlestown was in flames; some regiments were advancing, others retreating. 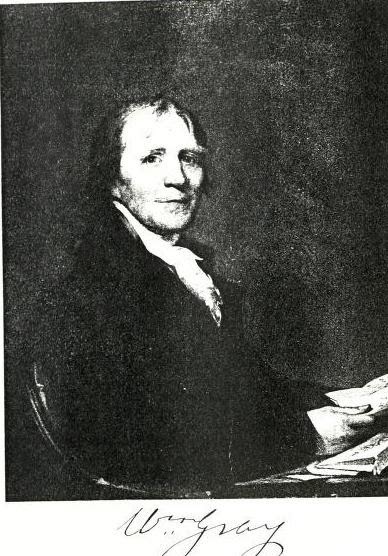 Young Major Scarborough Gridley, son of Col. Richard Gridley, chief engineer officer officer of the Continental Army, who had directed the fortification of Breed's Hill, was given command of the artillery. He had been ordered to advance with his cannon; but, after reaching Cobble Hill, he decided to halt and cover the retreat which he thought to be inevitable. 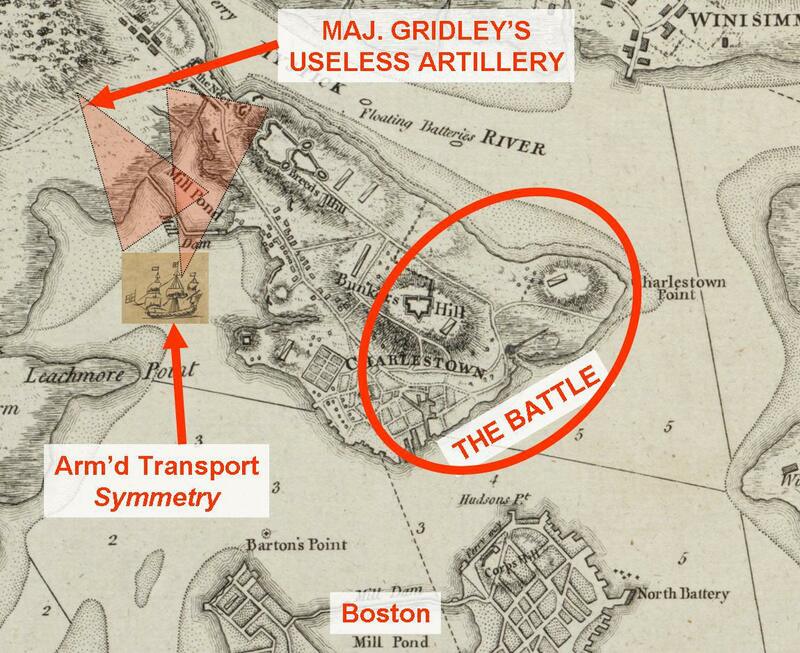 Now came Col. Mansfield with his regiment, and he was ordered by Maj. Gridley to halt and support his artillery. Here Col. Mansfield made the mistake of complying, instead of proceeding as ordered by Gen. Ward. So his regiment did not go into the battle. That night it lay in readiness for renewed attacks in the morning; but the fighting was over. Col. Mansfiled was field officer of the day on the 18th, and on the 23rd his regiment was ordered to camp on Prospect Hill. On 30 June the Provincial Congress ordered the commission of colonel to be delivered to John Mansfield, to date from 19 May 1775. 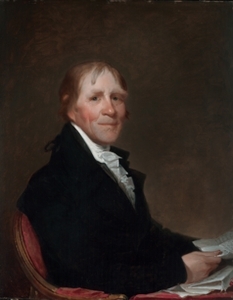 On 4 July he was at Cambridge and met Gen. Washington, who had just taken command of the army, and who on the next day detailed him as officer of the day. On 22 July Capt. Mansfield's regiment, with that of Col. John Stark, was placed under command of Gen. John Sullivan and posted on Winter Hill. In August, jealousy and bad feeling developed among his men, increasing until three of his officers went to Gen. Washington and accused Col. Mansfield of cowardice at the Battle of Bunker Hill. About a dozen other field officers were accused, and a general court-martial was ordered for them all. 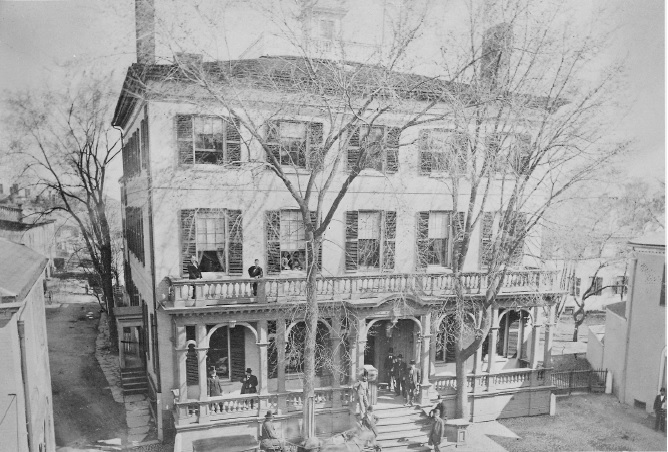 Col. Mansfield and two or three others were cashiered from the army. Brig. General Nathanael Greene was the senior member of the court. The charge against Col. Mansfield was "remissness and backwardness in the execution of his duty at the late engagement on Bunker's Hill." 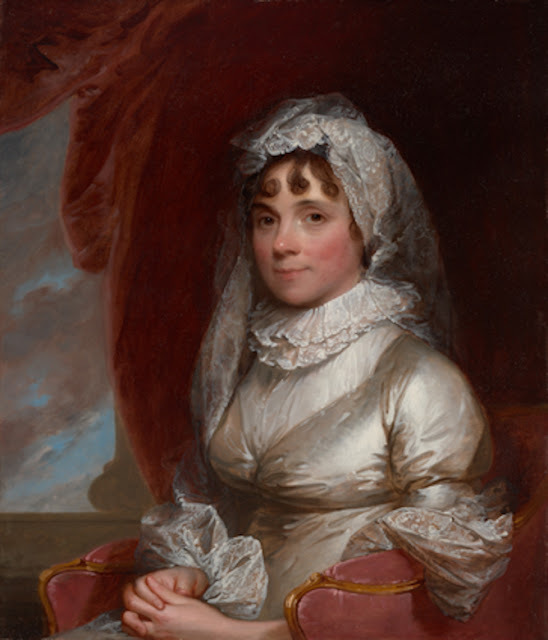 Maj. Gridley was also cashiered, but allowed to rejoin the army after a time. The punishment of Col. Mansfield was thought by some officers to be too severe; they felt he had erred in judgement. (See Gardner, F.A., M.D., article in MASSACHUSETTS MAGAZINE, vol.6, pp.147-158, 1913). The house which became Samuel Mansfield's home was finally sold, and he moved into the old house still standing just beyond, to the east, and in the latter house he died. Mr. Hudson spent the last night with him before his death. Samuel Mansfield was a tall, very plain, even homely man, with face smooth-shaven and in his later years wrin­kled with age. His hair was invariably worn in a queue. 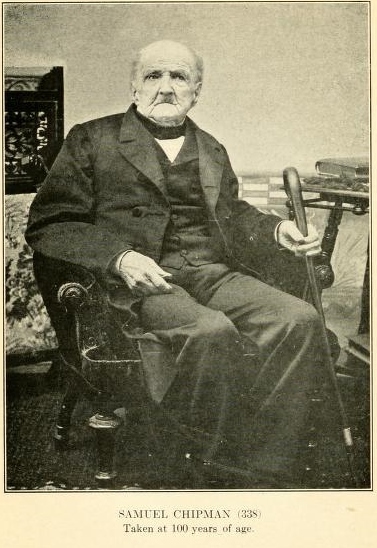 One of his fingers became stiff in later life, and Mr. Hudson said that it was painful to see the old man try to sew with his finger out straight. He finally gave up his work as a tailor, and earned a small pittance at the popular trade of shoe making.